Flexible working hours and the ease of the internet now mean that many of us work from home. This may mean sitting at the kitchen table, using a corner of the living room, or even working at a desk in the spare room. But, there is another way to work comfortably and productively when at home. When working from home it's important that your office space has been set up to meet your requirements. It needs to feel personal - you should have everything you need, exactly where you need it, including the placement of the desk, storage units and chairs. When your office space provides a practical working area that makes you feel relaxed, then you will find that work becomes more productive and enjoyable. Not only does a personalised and comfortable office space increase productivity, but it will also make you feel happier. A personalised office space has been proven to improve well-being, because the space feels like our own. This is especially true when we can choose our own colour scheme and artwork. This relaxed and happy state also has the positive effect of increasing creativity, a huge bonus for those who work within the creative fields. 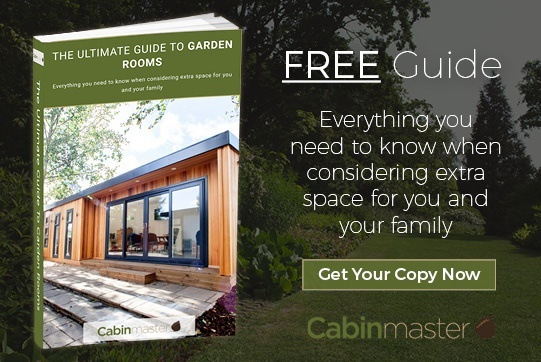 So, how do you go about designing the perfect office space in your garden room? Well, it's important to consider the placement of all furniture, any equipment you will need, plus any hardware. Lighting and colour are also important. Below are a few considerations. Where you place office furniture can help not only with the flow of the room, but also with productivity and creativity. Do you want to look through a window while you work, or would you prefer to face into the room? Do you want the desk to dominate the room, or simply take up a small corner? 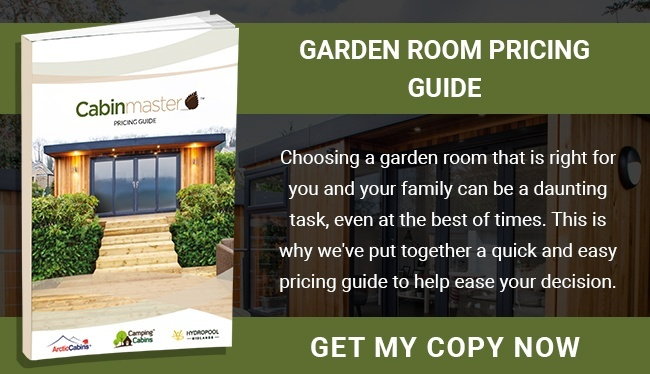 Having a garden office build for purpose means you are able to design the space to fit your specific needs and preferences. 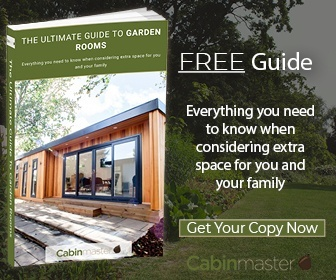 A small kitchen can be incorporated into your garden office design. This can be a simple corner kitchen, or it can be designed to be part of the entire office space. A kitchen can provide a more relaxed and cosy feel, which is also great if you need to hold any meetings. 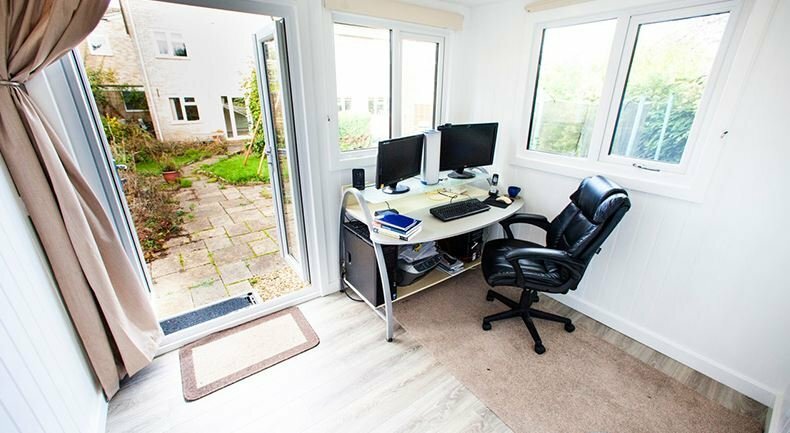 You can very easily have an office phone installed into your garden office, plus any broadband. Think about the best place to set up your laptop and phone. Do you require them constantly, or just now and then? As a writer or visual artist it may be best to place any occasional hardware in a discreet corner to avoid distractions.